Developed on a former industrial site in the City of Kurayoshi, the Chubu Cultural Center and Museum creates a new mixed use complex that is intended to reinvigorate the city center and the region. 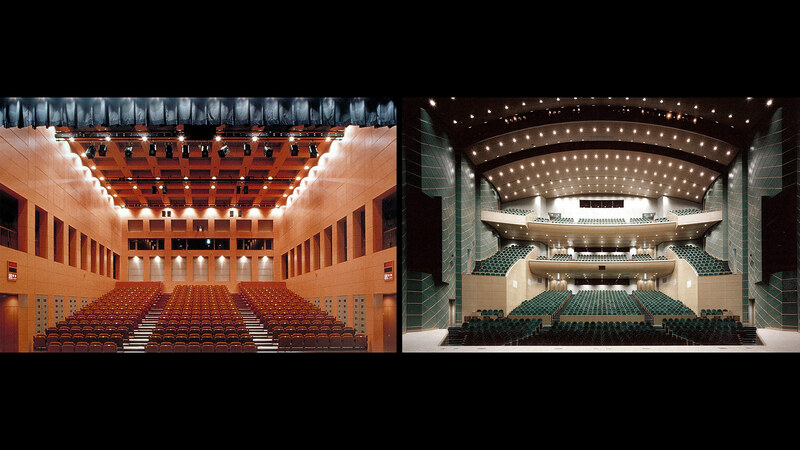 The complex is comprised of a Performing Arts Center that includes a 1500 seat concert hall and a 300 seat multipurpose theater, the Prefectural Center for Gender Equality, and a regional Museum devoted to exhibits on the history and cultivation of the 20th Century Pear, the famous fruit grown only in Tottori. The entire complex is organized around the Kurayoshi Commons. 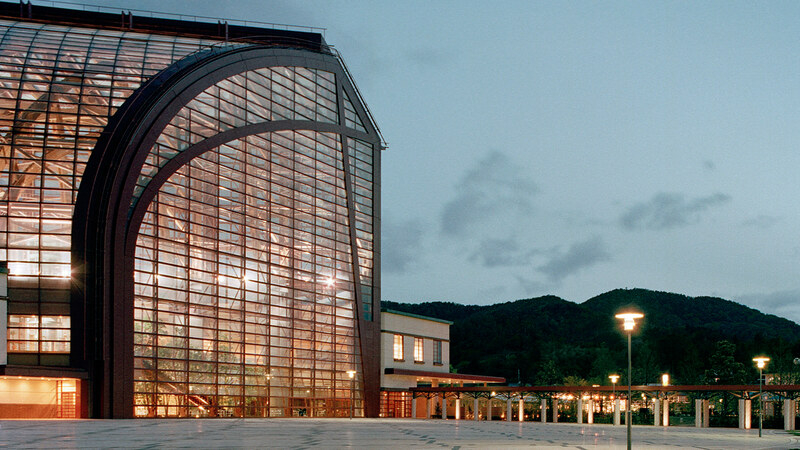 This large glazed atrium space serves as a lobby, forecourt and additional exhibit space, as well as an event space for the people of Kurayoshi. Its diagonal plan geometry reflects the different urban grids and property divisions between the City and the Prefecture within the site. Its shape reflects the volcanic hills of the region and its expressive laminated wooden trusses recall indigenous construction techniques. The entire complex faces a large Outdoor Plaza ideal for public gatherings, concerts, fairs and festivals. This project began with the development of a master plan for a vacant industrial site. 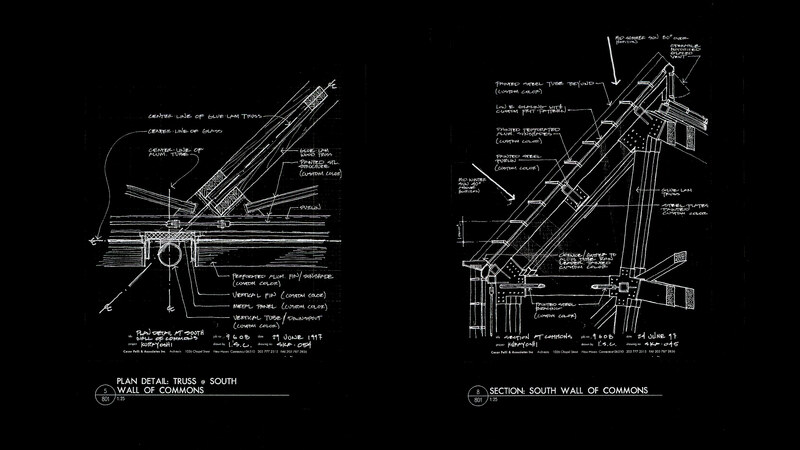 Early in the process, the concept of the commons became an organizing force for the diverse program elements, while the different property lines within the boundary of the site determined many aspects of organization, access and geometry. 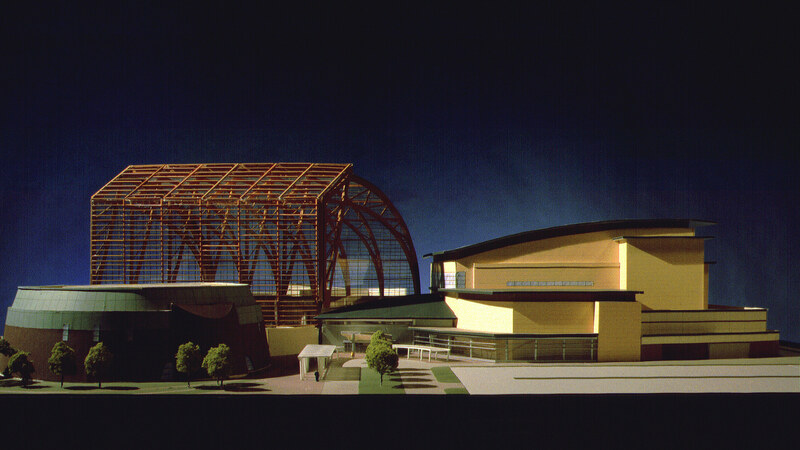 The final design evolved from a series of physical and computer models, sketches and drawings. 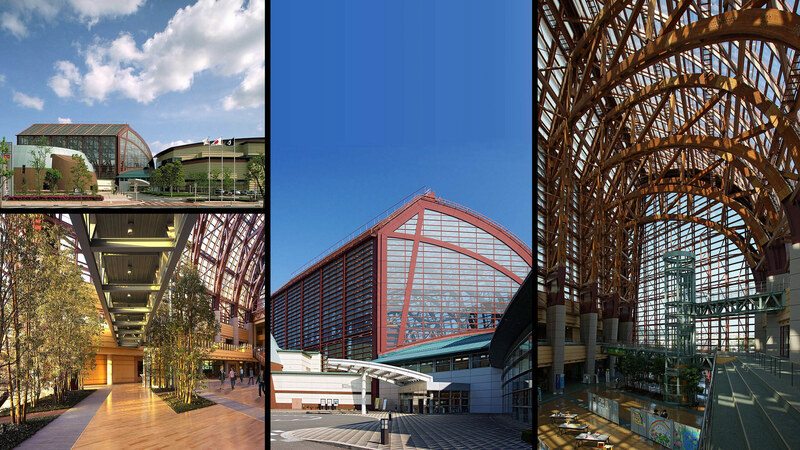 While at Cesar Pelli & Associates, now Pelli Clarke Pelli Architects, Michelle LaFoe was a Project Designer for the Chubu Teiju Culture Center and Museum. Isaac Campbell was the Design Team Leader for this project.